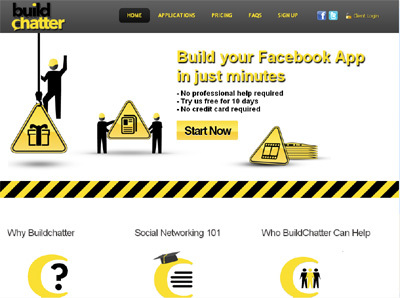 Buildchatter provides easy to use, function rich, custom branded Facebook apps for Agencies and Businesses. Even user with little design skills can create and publish their own custom app in just minutes. These well purposed apps provide and interactive, engaging and sophisticated fan experience while delivering likes, shares, traffic and sales to our users. Our portfolio includes: contests, stores, quizzes, polls, gifts and more.